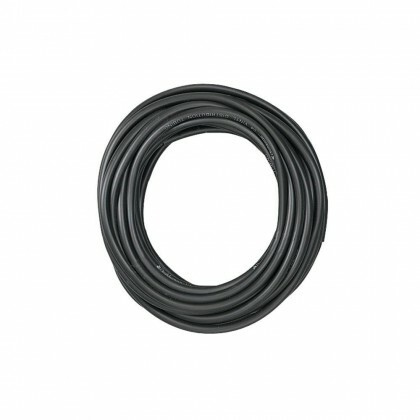 Polyethylene TubingPolyethylene tubing can be used with all standard and quick connect fittings. 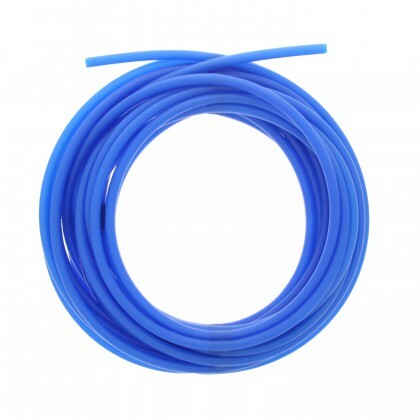 Polyethylene tubing offers excellent pressure and temperature ratings and has outstanding resistance to environmental stress cracking. 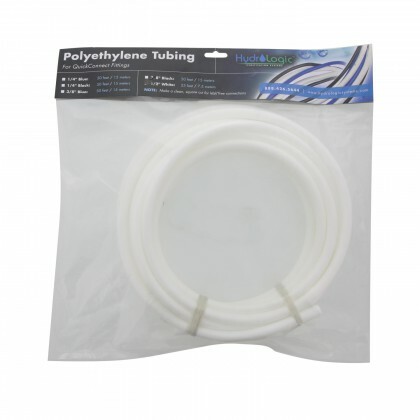 Polyethylene tubing is used in point of use drinking water systems, water purification systems, water softeners, refrigerator filters, ice machines, and many other applications. 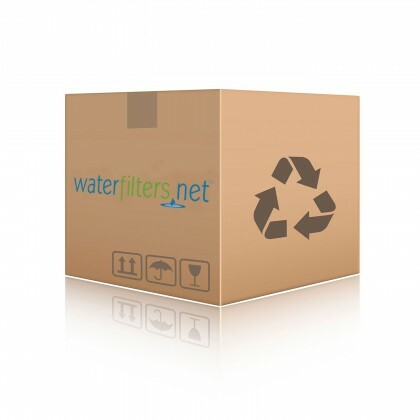 Brine Line and Drain Line tubing available for your water softener.